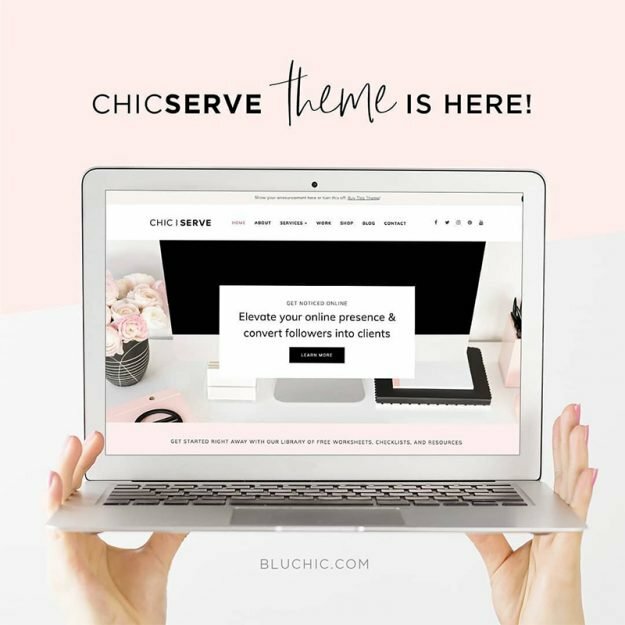 Enter to win a new WordPress theme + 1 year Styled Stock Society membership! Why do you want to collaborate with bloggers anyway? “To gain exposure” is vague and not a good answer. Do you want more traffic to your site? More social media followers? More email subscribers? More sales during a specific promotion? For a collaboration to be successful, you need to know what you want out of it. You should also know what your willing (or not willing) to pay for the collaboration. Bloggers or influencers with larger followings may require compensation in addition to gifted product to guarantee they will feature your product on their blog or social channels. For some reason this is really surprising to some business owners, but no one likes to work for free. A lot of work goes into building a blog following and styling / reviewing products, so a blogger requesting payment in exchange for advertising your product to their audience is not unreasonable! 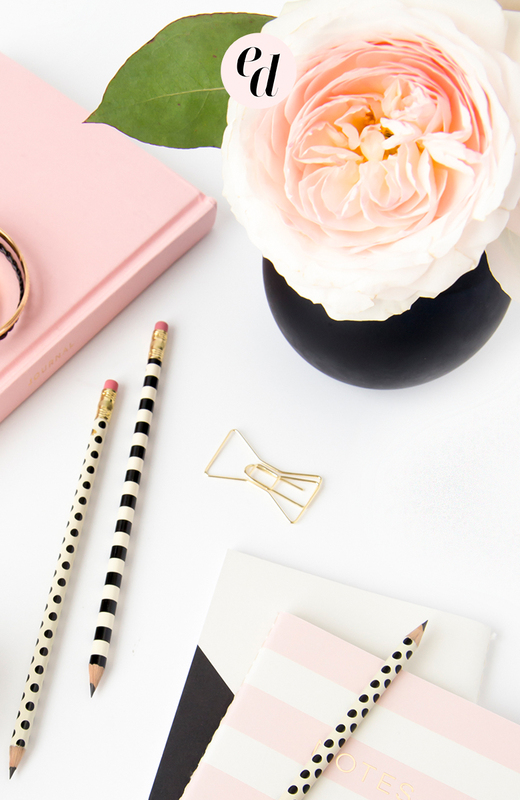 Most bloggers have media kits that list the ways in which they are open to working with brands along with their fees for various types of collaborations. If their rates are significantly out of your price range, DO NOT try to negotiate. How would you feel if someone emailed you and said “hey I'd love to buy your product but I only want to pay 50% of the price for it, is that ok with you?” Um, no. Personally, I've only collaborated with brands that sell products or provide services that I would otherwise buy myself, but the truth is there are a lot of bloggers who will sell out compromise for free product or paid promotions. While bloggers will ultimately make the decision whether or not they want to collaborate with you, you should know if your product is a good fit for their brand/aesthetic as well. If a blogger's audience isn't your target audience, why would you want them to advertise your product anyway? So Where Do You Find Them? 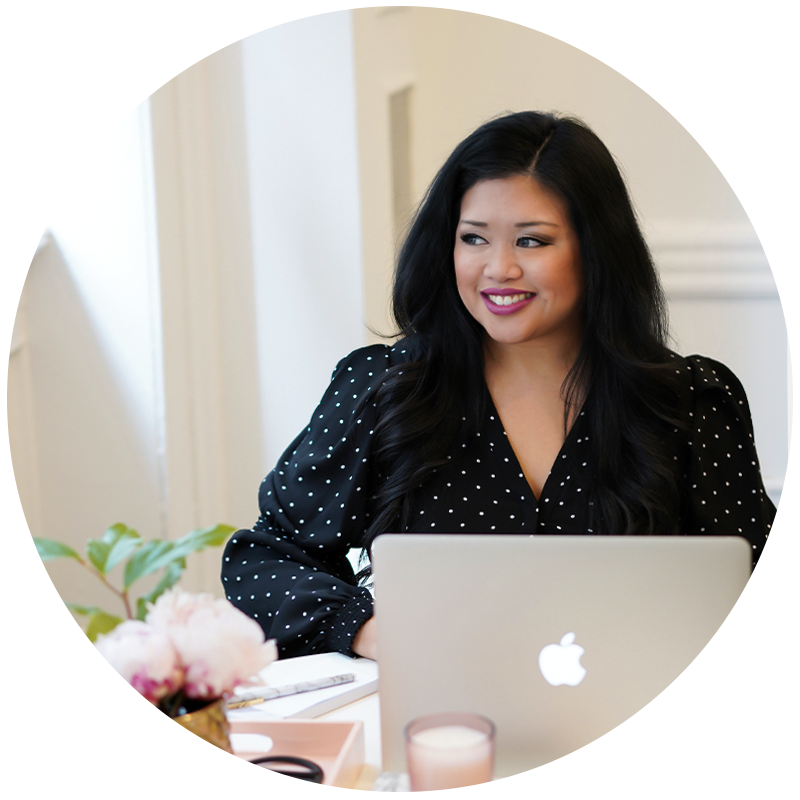 If you have a larger budget, you can work with a PR agency or a more blogger-specific agency like Clever Girls or Collectively who will help connect you with bloggers that fit with your brand. There are also tech platforms like GroupHigh that can help you find bloggers in a particular niche and also streamline the pitch process, but they also have fees associated with them. Most new / small businesses don't have the budget for agency help, so I'm going to assume that you are trying to find / pitch bloggers on your own! Groups: Many bloggers are part of groups (along with similar bloggers) so these are a great place to look! 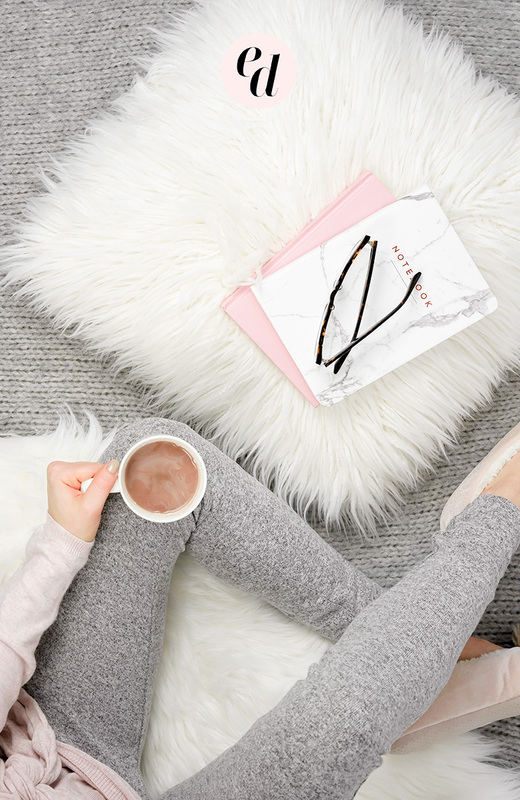 Groups could be based on location (for example, Midwest Bloggers or The Blog Societies) or by type of blogger (like Independent Fashion Bloggers or New Craft Society). Often, active members will be featured on the groups' Instagram accounts, but many of them also have websites where you can find other bloggers in the group or organization. Networks: Networks are similar to groups, but slightly more specific in that you KNOW the bloggers that belong to these networks are currently monetizing their blogs. These bloggers usually have larger audiences and are the types of bloggers who may require compensation in addition to gifted product. A couple examples are LiketoKnow.it (rewardStyle‘s instagram monetization platform) and Style Coalition. Hashtags by industry/niche: You can also search by hashtag for bloggers in your industry or niche – this will cast a wider net, which may or may not be a good thing depending on the types of bloggers you are looking for. This strategy requires doing a bit more due diligence, but is a great way to find bloggers who may not be part of specific groups/networks and are still a good fit for your brand! Try to narrow down the type of blogger you are looking for to get more targeted results – for example, instead of #beautyblogger you could search #greenbeautyblogger or #organicbeautyblogger. You can also try variations of hashtags like blog / blogs/ blogger/ bloggers – these may yield different results as not all bloggers use the same hashtags. Hashtags by geographic location: Another way to search for bloggers is by searching for location-specific bloggers (for example, #nycblogger or #brooklynblogger). 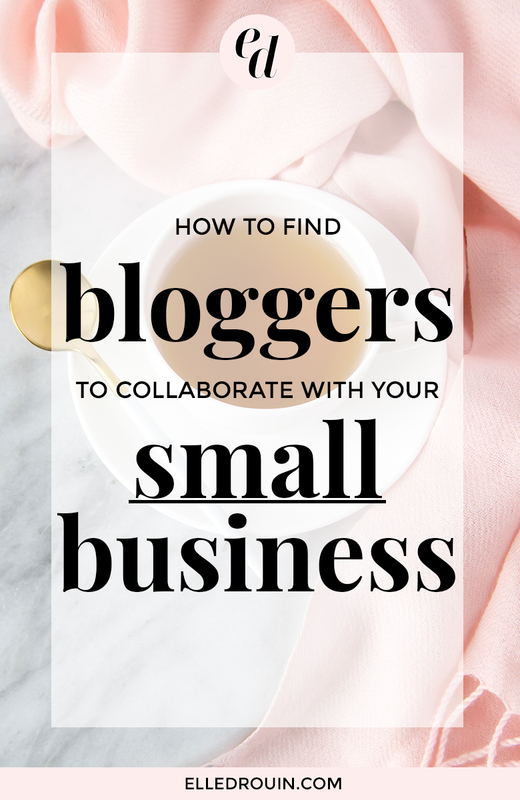 This is especially helpful if your business has a physical presence or if you are looking for local bloggers to collaborate with. Similar / complimentary businesses: Last but not least, you can use instagram to see which bloggers your competitors or related businesses are working with. If you scroll through their feeds, you'll most likely see that they've re-posted photos of bloggers wearing / using their products. The drawback to this strategy is that bloggers who collaborate with your direct competitors may not want to work with you if they are brand loyal, but most bloggers are open to working with a variety of brands so it can't hurt to reach out to them if they're a good fit! These 5 types of searches will definitely get you a solid list of bloggers to reach out to, but once you start working with bloggers (or if you already are), you can also search for “similar” bloggers by observing who they “hang out with” on social. Most bloggers have blogger friends who regularly interact by commenting / sharing or even hanging out in real life, so if you find a few bloggers who are a good fit for your brand, chances are they have blogger friends who will be a good fit as well! It's a good idea to start a spreadsheet to keep track of the bloggers your are reaching out to. This will help to keep you organized – you want to make sure that you don't reach out to the same person twice by mistake (this happens more than you think!) and also that you are following up with bloggers if you haven't heard back from them in a week or so. You can also use the spreadsheet to keep track of the status or results of a collaboration. When you are determining which bloggers you want to reach out do, remember to look beyond traffic or follower numbers and pay attention to engagement. A blogger could have 20,000 instagram followers but only get a couple of hundred likes per photo – this is bad and probably means many of her followers are fake or just not that interested. It would be better to collaborate with a blogger with 10,000 followers who has a 5%+ engagement because her followers are more engaged (and more likely to buy your product)! Also, depending on your niche, its worth reaching out to other social media “influencers” who are not necessarily bloggers. There are plenty of people (and pups) who have build up engaged audiences without having a blog and may be a good fit for your brand! Thanks for the help! I’m currently doing my own blogging for a store I hope to have open soon, and it is taking so much of my time! Thank you for the tips. Thanks for the info. I am a fairly new beauty& lifestyle blogger. I’ve been blogging since March 2017 and I have learned so much from just reading other bloggers posts. 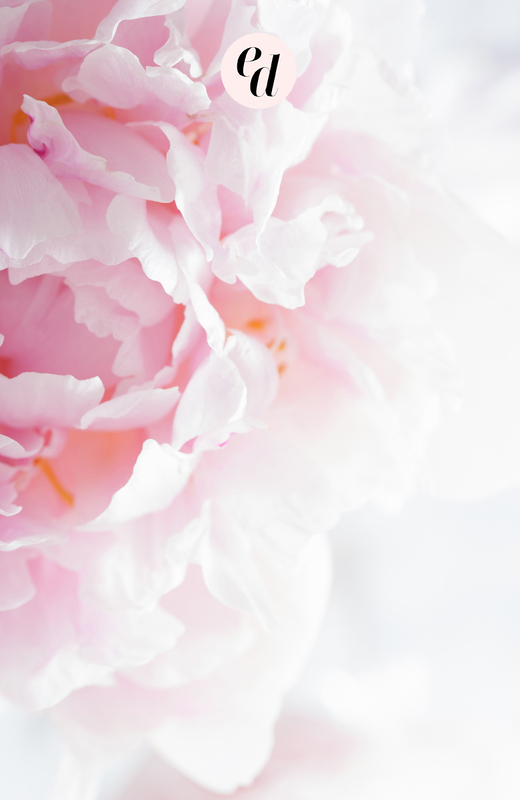 I’m a NYC-based product stylist + photographer, subscription biz mentor, crazy dog mom, and lover of all things pink. Enter to win a free WordPress theme + over 2,000 stock photos! This blog contains affiliate links for tools I use and recommend which means at no additional cost to you, I may earn a small commission if you decide to make a purchase.